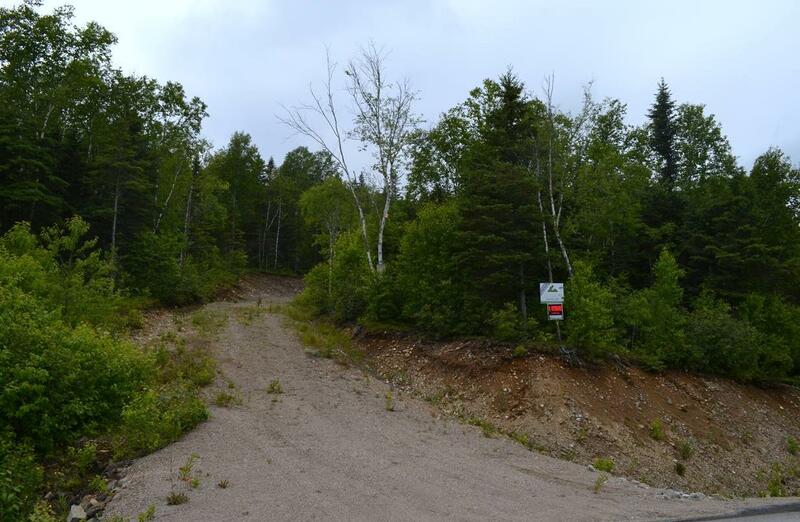 Here’s a list of our available lots ready to build ! 3) St-Hilarion City (area Dufour) lots with all services. 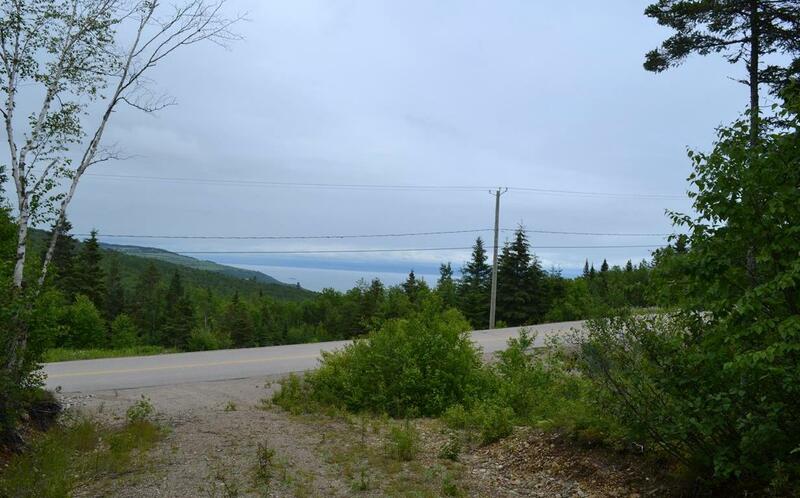 Share the post "Lots for sale in Charlevoix"